TKDCoaching Premium Members can gain access to a Full day Kubz Instructors’ course taught by the program creator himself Master Mark Hutton! 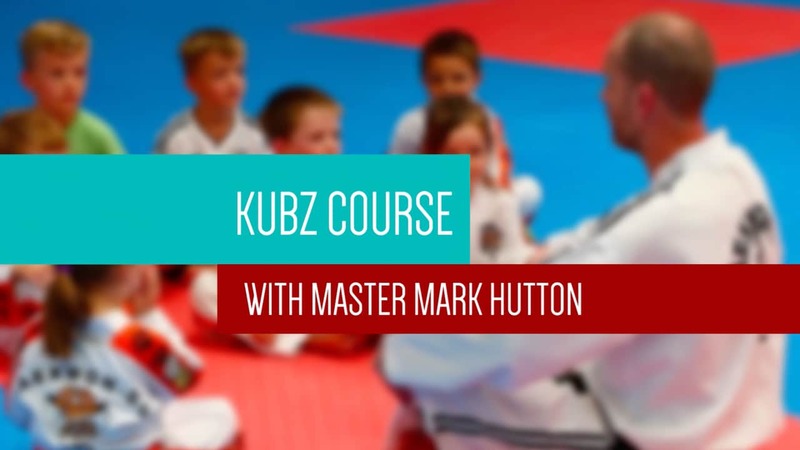 The course video has been divided into 67 clips, The first 6 videos are available to Premium Members now, with the remainder available to Premium Members and Kubz Instructors with permission of Master Hutton. Please note: These video are NOT for sale in our shop and are available for Premium Members only. Regardless of whether you have a Kubz class or not, this course will give you many useful tools for teaching children – and adults for that matter! 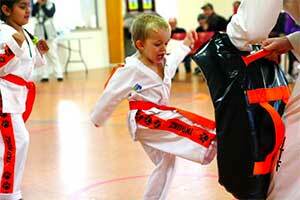 The program is all about building great communication skills, with simple drills specifically designed for Taekwon-Do.